Buy Sesame cleaning machine 500kg sesame seed cleaning machines sesame seeds washing machine - Shandong Microwave Machinery Co.,Ltd. Brief introduction of Sesame cleaning machine 500kg sesame seed cleaning machines sesame seeds washing machine in shandong microwave machinery co.,ltd. 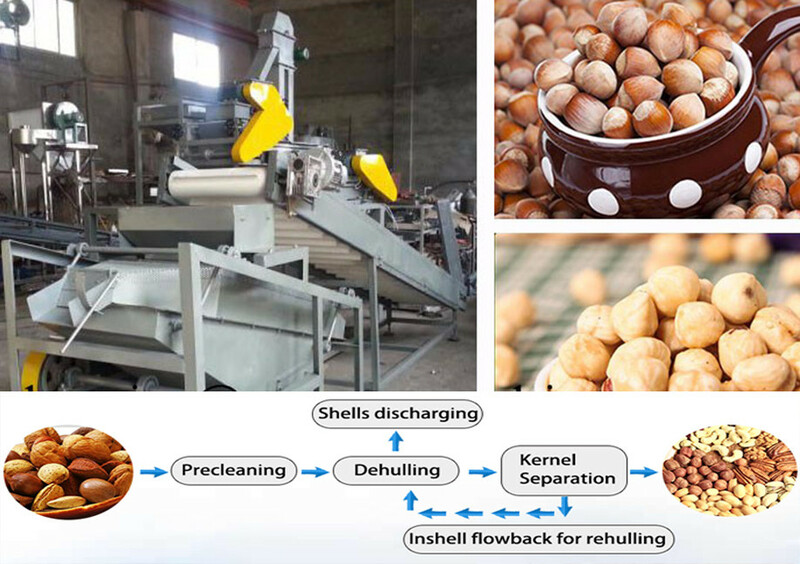 Sesame/grain cleaning and drying machine is one of the selection of the sesame/grain in the food processing equipment. 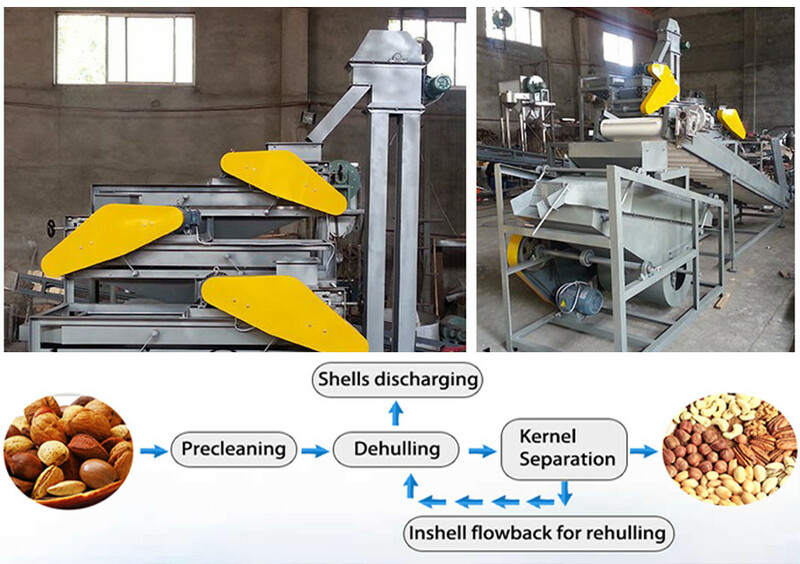 This equipment use water to clear the sand and dirt on the surface of the sesame seeds, then drying them. This machine has sesame tank and spinner two parts, with feed, transmission, drainage, sediment, ventilation and other assistive devices. Tank parts: steel welded levels lying below, one end of which is connected to the base of the spinner, the other end is equipped with a gear box. LD, founded in 2010, is a large-scale modern manufacturing company specialized in the R&D, manufacturing and sales of food processing machinery, which covers an area of 18,000 square meters. Numerous plants are installed in Netherlands, Kazakhstan, Malaysia, Nigeria, Nepal, Bangladesh, Sri Lanka, Indonesia, Bulgaria, New Zealand, Peru, South Africa, and Saudi Arabia, etc..
LD has established itself as a trusted provider of quality products and attracted lots of customers all over the world. LD machines has sold to many countries, such as America, Australia, Brazil, Ethiopia, India, Indonesia, Kazakhstan, Kyrgyzstan, Malaysia, Nigeria, Russia, Singapore, South Africa, Sri Lanka, Turkey, UK, etc.. For LD quality machines and excellent service, Henan LD win great popularity from clients. 5. Shipping: Shipping by sea,from Port Wuhu,China. If you are interested in our products,please feel free to contact me!